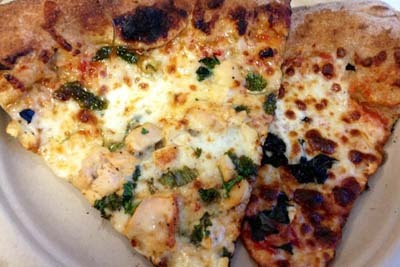 Basic Kneads Pizza is a food truck serving up delicious pizza! 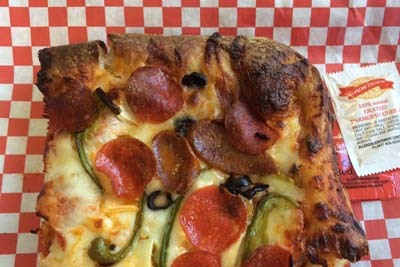 You might think it's out of the ordinary to get freshly made pizza out of a food truck, but that's exactly what they're serving up here. The wood fired pizza oven is mobile, and that's a beautiful thing. They even have innovative flavors for you to try out such as Thai Chili Chicken. If you're stumped on where to get your next pizza, or you're in the area needing a quick lunch that goes above and beyond the fast food options available to you. Check it out today. 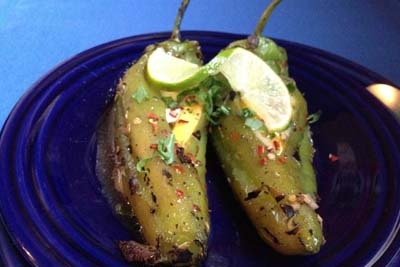 Tocabe American Indian Eatery might be a Indian restaurant, but we promise you there's something in here for everybody, even those who are reluctant to new flavors. You really can't go wrong with the Frybread here! 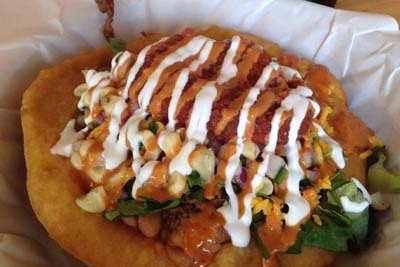 After you add what you want to your Frybread, you get to choose the toppings you'd like to see on top of it. So, this is sort of like a Subway, but with much better quality and customer service. Some may describe it as a Native American inspired version of Chipotle, but we think you'll make your own decision. Grammy's Italian Goodies...even the name draws you in! If the name doesn't, then the sweet scents wafting in a quarter mile direction certainly will. However, if you find that your sweet tooth isn't so active, don't fret! You will also find other options to consider such as Italian dishes and desserts. Some of the locals favorite options here include the Sausage Sandwich, Cream Puffs, Cheese Sticks, Garlic Knots, as well as the cookies and cream rice krispy treat. All in all, this is a well rounded spot for food and drink. Hops & Pie combines all of our favorites things into one establishment in the Berkley area, and those three things are pizza, beer, and people! 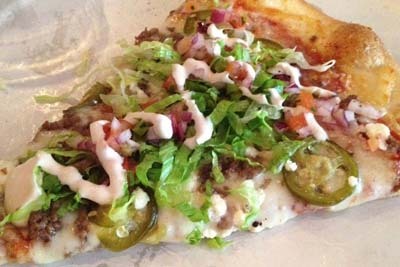 There are specialty slices that change each and every say, and the Street Taco variation seems to be the most sought after by locals and tourists. The IPA selection rivals that of a craft beer bar, and the Blackberry BBQ sauce that they use on the BBQ pizza will change your life! We love the fact that they use all fresh ingredients in their food here. It will be a great treat. Twisted Smoothie Company is a juice bar themed establishment that also makes fresh soup every day. The owners are personable and kind here, so don't be shy when you decide to come in! 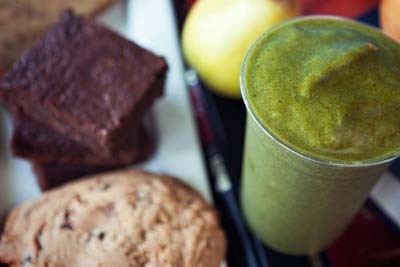 Be sure to try out the Sweet Potato Paleo as well as the popular Co-Lada smoothie when you make a visit here. Check out all of the local art on the walls, and make sure to try something different every time you come in. They're also known to make custom smoothies for those who enjoy a full control over what they're putting in their bodies. Check it out! Have you ever tried Brazilian food before? This cafe is serving up all of the best variations of this special cuisine. The entrees all come with your choice of either gazpacho or black bean soup. Some of the locals who have Brazilian roots say that this is the real deal when it comes to this specific type of food. Be sure to try out the Seafood Copacabana, Lula Frita, Camarao Brazil, Xim Xim, and Feijoada Completa when you come here, as these tend to be the most ordered dishes for those who haven't eaten this type of food before.